The SVG Export Visio Extension allows you to publish a Visio diagram as HTML page. It uses it’s own custom HTML export engine, and SVG output format for the generating diagrams, providing some advantages over the stock export. Below you can see some sample exported pages. You can open them live by clicking the picture. For more examples, please check out the examples page. For the details / feature description, please refer to the documentation. For the developer documentation / api reference please refer to the API documentation. It does not use anything but pure HTML5 (and SVG which is part of HTML5). Means, no browser plugins like Silverlight or Visio viewer is required. 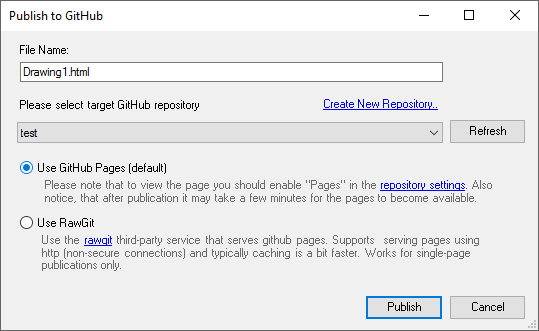 This allows the exported pages to be hosted even on GitHub page hosting. 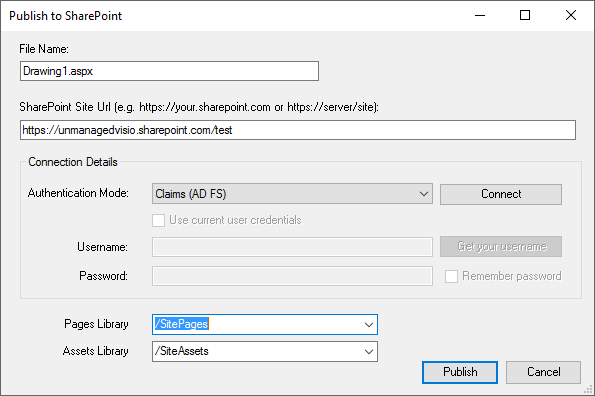 The site structure does not use frames like Visio HTML export, so you can easily grab the URL for the published diagram page directly from the browser address line, and send it to another person to view. The supported versions of Visio include: Visio 2007 SP3, Visio 2010/2013/2016 (all editions, including standard). The addin requires VSTO Runtime 4 version 10.0.50325 or later (it adds SHA-256 certificate support to the stock install. If you encounter any signature issues, please make sure the latest version of the runtime is installed. Please note that this version is installed by windows update, unless opted out). The publishing addin can be installed both per-user (does not require admin rights) and per-computer (can be rolled out using directory services in organization). Please download the offline installer below and follow the wizard. SvgExport-1.2.10.msi - New: add "hover + click" tooltip and popover behavior. The export addin is free for individuals. It’s not free for commercial organizations. Please click the link below for ordering information.